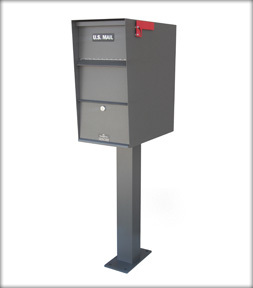 The Standard Letter Locker mailbox design has succeeded in protecting mail against theft for over 25 years! To this day, the Standard Letter Locker remains our most popular model. Several options are available so you get just the box you need! 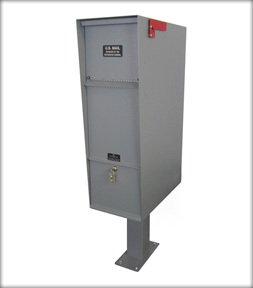 The Super Letter Locker is larger than our Standard models and is constructed using a rotating hopper door, similar to the U.S. Postal mailboxes. The larger drop area provides ample space for delivery of small packages and large envelopes. 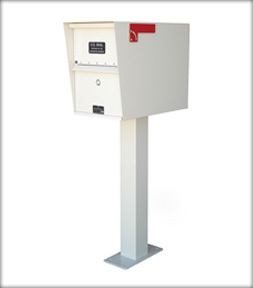 The Supreme Letter Locker is the largest of our locking mailboxes and will accept shoebox-sized packages. It can also hold up 4 weeks of mail, making it perfect for travelers!